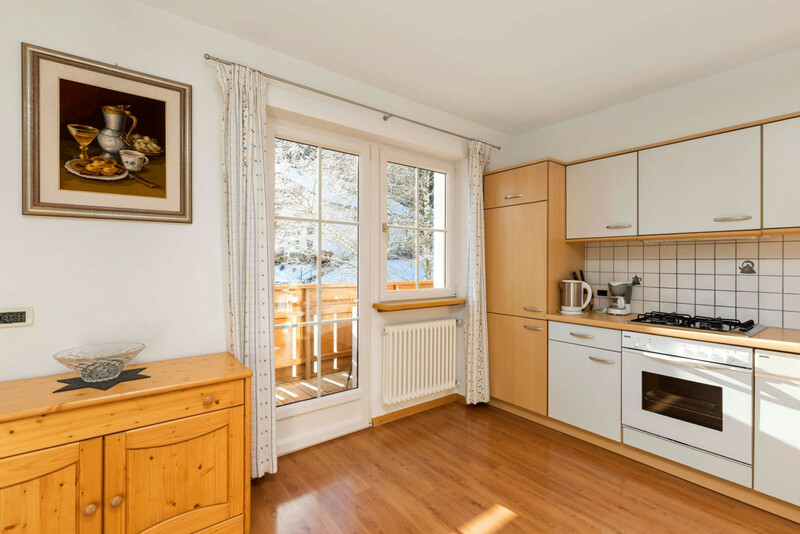 Set in a quiet location just five minutes away from the centre of San Vigilio di Marebbe and from the mountain lifts of Kronplatz, the family-run apartments Ciasa Valentin represent a typical Tyrolean ambience with friendly and cosy atmosphere. In summer they are a perfect starting point for the exploration of the splendid Dolomites, a UNESCO world heritage site. In winter they invite to fully enjoy the giant ski area Dolomiti Superski. For all your needs and requirement Edith and Horst are always at your complete disposal. In Ciasa Valentin Apartments you will find everything required for a serene and relaxing holiday. 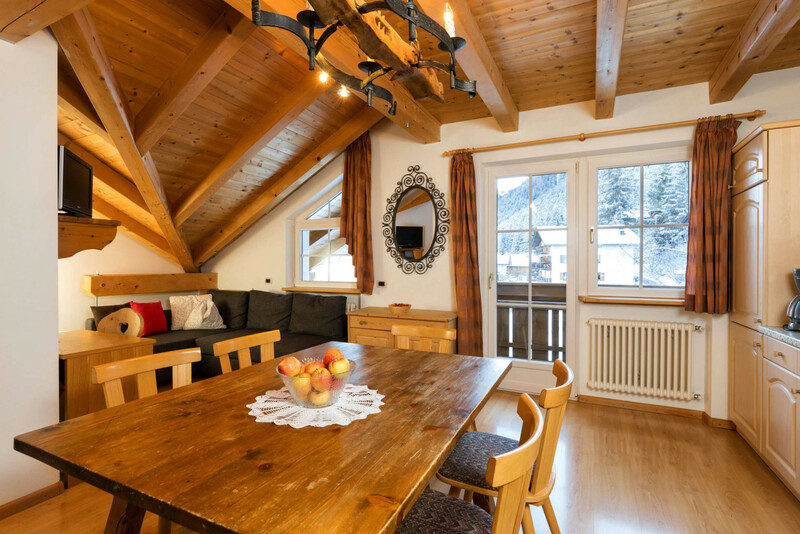 Enjoy this warm and cozy accommodation just a stone’s throw away from the centre of San Vigilio and from the mountain lifts of Kroplatz! Your offer for an exciting summer vacation!